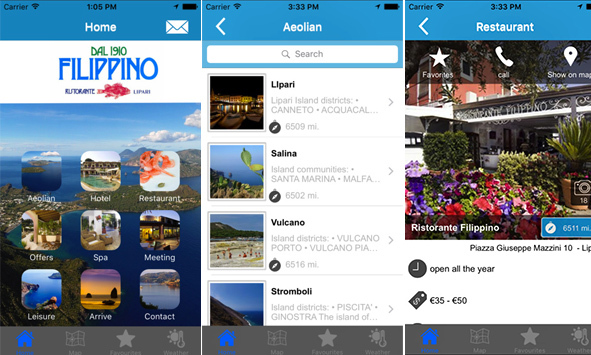 The new app guide to visit the Aeolian Islands is online. From a few weeks on Apple and Android stores there is a new free application created by the Bernardi Group for those who are visiting the Aeolian Islands and need to find real-time tourist information and more. 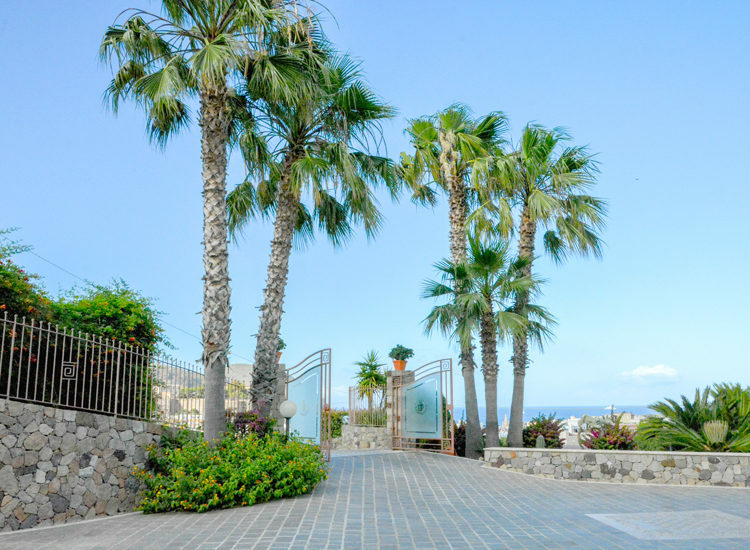 The main objective is to enhance the archipelago, the Historic Center of Lipari with the area called The Castle, the hiking paths and vulcanological activity. The application is subdivided into three macro areas: discovering, tasting, sleeping with the possibility to personalise your own favorite places. Among the main contents: tourist attractions, museum, wellness centers and information and public utilities. 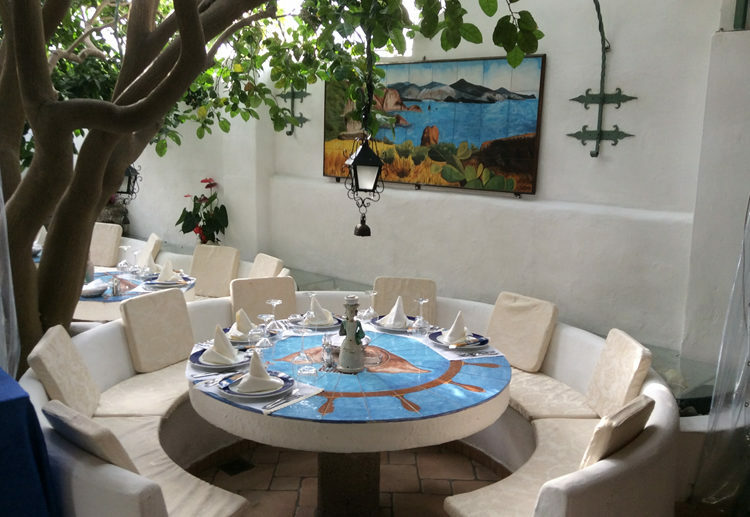 Finally a guide on restaurants and hotels in Lipari and information on how to arrive and connections, with the possibility of booking a ferry and reaching the Aeolian Islands. The information presented are geolocated and connected to the navigator, in order to provide to the user a guided path to the chosen location. Having a guide, whether it is a physical person or a digit version is very important when you go to the discovery of a heterogeneous environment such as the Aeolian Islands.